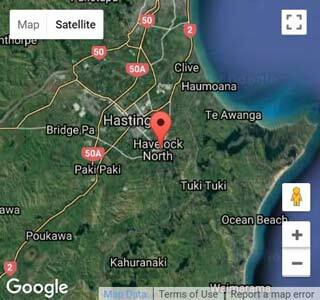 Meth Testing Hawkes Bay cover all areas of Hawkes Bay, from CHB right up to Wairoa. All our samples are tested at IANZ accredited laboratories (either Analytica or Hills). Confused about what the levels are now? Read our take on the latest Gluckman report here. Beware! Don't cease testing before seeking legal advice. 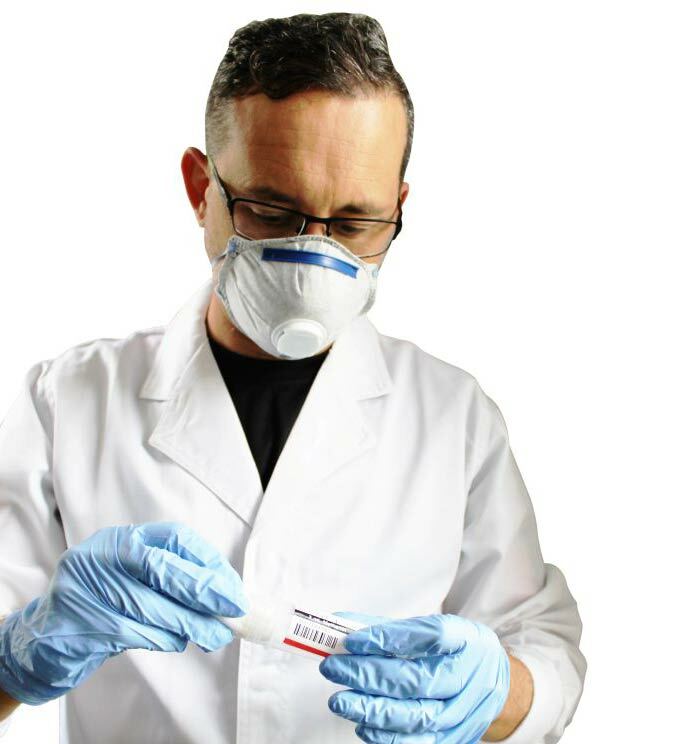 If you're a landlord or house hunter there are a lot of reasons to get a cheap meth test done. Methamphetamine testing for properties is our core business, but we can also test portacabins, baches as well as cars and other vehicles. 30/5/2018 NewsHub interview on First@Five. 24/5/2017 Interview on RadioLive here. Home Buyers & Investors – if you’re buying a house, getting a pre-purchase inspection meth test is highly recommended. You don't want to inherit someone else's problems. Don't judge a book by it's cover. We've detected meth in all areas from Havelock North to Waipukurau. A quick cheap meth test could save you tens of thousands of dollars. Landlords – protect your investment and get a test done between tenancies. This is good for you, as well as your tenant, as it makes liability clear for everybody. Testing is cheap, but decontamination is very expensive and can be avoided. Renters – if you’re renting, ask to have the property tested before you move in. This covers your back in terms of liability and ensures the house is safe you and family to live in. If your landlord refuses to pay we recommend you still get your own test done. You really don’t know who has lived there before and what they’ve been up to. Methamphetamine is a synthetic (man-made) drug. It is a powerful, highly addictive stimulant. The 'high' gives users a false sense of invincibility and increased energy. The short-term effects are hyperactivity, aggressiveness, irritability and extreme weight loss. It can also cause hallucinations, anxiety and paranoia. These are the drug-induced rages you hear about on the news. Irreversible damage to all major organs, nervous system, cardio-vascular system and respiratory system. Meth-use damages blood vessels and increases heart rate and blood pressure causing cardiovascular disease, brain damage and loss of normal brain function. Eventually leading to heart attacks, strokes and death. Physical effects are severe tooth decay, liver, kidney and lung damage and malnutrition from weight loss. For more information check the New Zealand Drug Foundation website. 1. All our samples are tested by IANZ accredited laboratories. 2. Testing for meth is a scientific process and WE ARE scientists. We are not property managers or builders looking to make some extra money on the side. 3. We specialise in meth testing and offer no other services. For you this means no up-sells or conflicts of interest.